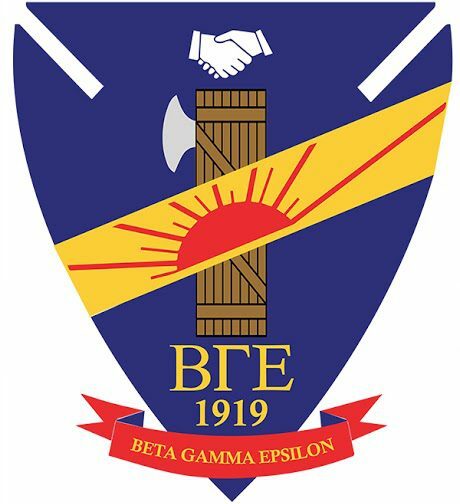 Happy Holidays from Beta Gamma Epsilon! Beta Gamma Epsilon recently had the opportunity to celebrate the end of the semester as well as the approaching Christmas and New Year’s holidays with our annual Christmas Party. One of our oldest and most cherished traditions, brothers and their dates eat delicious food and desserts, reminisce in cherished memories from the year, and look forward to the coming of a new one. Last night, brothers Conor Byrne, Dan Peluso, and Leo Waltzer represented Beta Gamma Epsilon at Northeastern's Student Life Awards. Our fantastic advisor, Professor Dave Massey, was nominated for Advisor of the Year. It was a great event that celebrated the best of Northeastern's students and their organizations. Congratulations to all of the winners! Our brothers spent early yesterday morning at the Common loading shuttle buses with runners on their way to the Boston Marathon starting line. We would like to congratulate all of the runners and thank all of the other volunteers that helped shape this together!